One of Dublin’s two medieval cathedrals, the other being St Patrick’s Cathedral, founded in 1030 Christchurch is the oldest cathedral in the capital city. 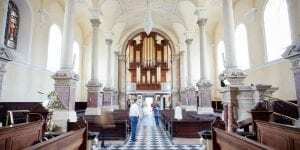 The Church itself plays host to a number of different events such as various orchestra concerts, religious ceremonies and blessings as well providing historical tours to the public. 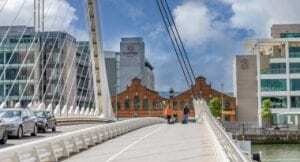 Christchurch is within a short distance of Guinness Storehouse and hosts a number of market fairs throughout the year.